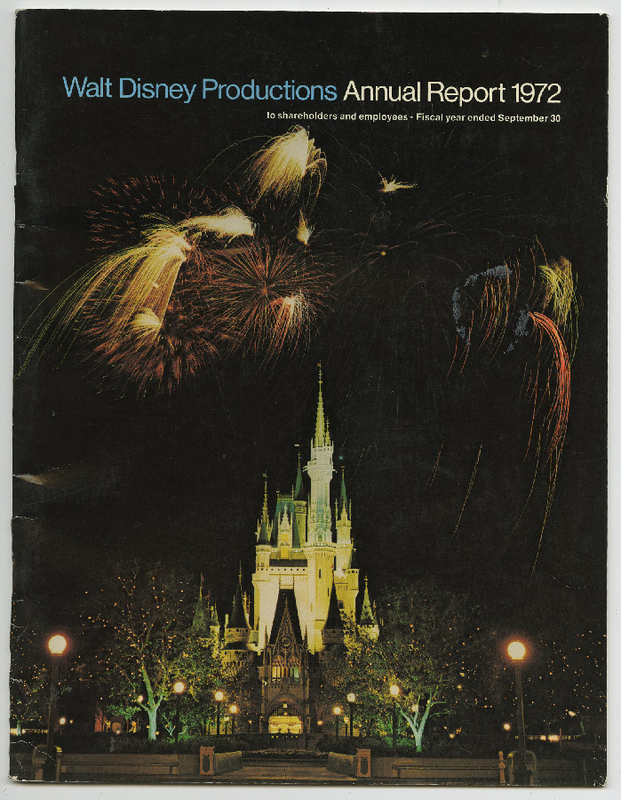 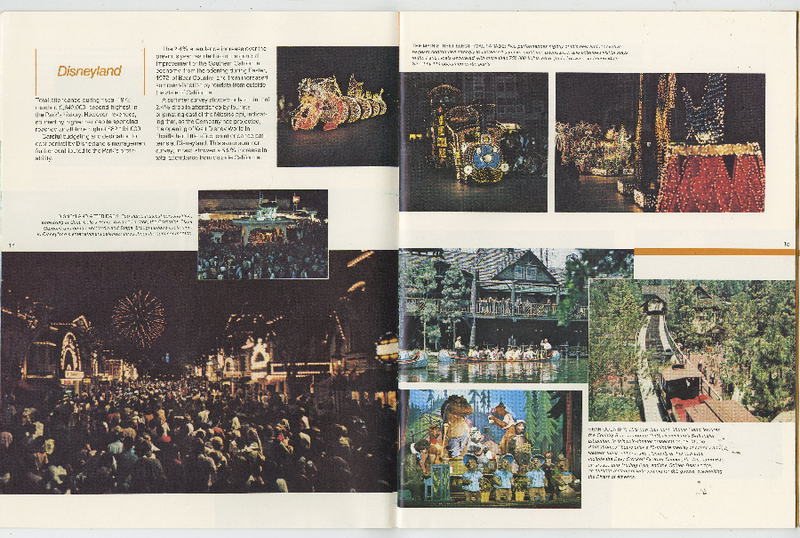 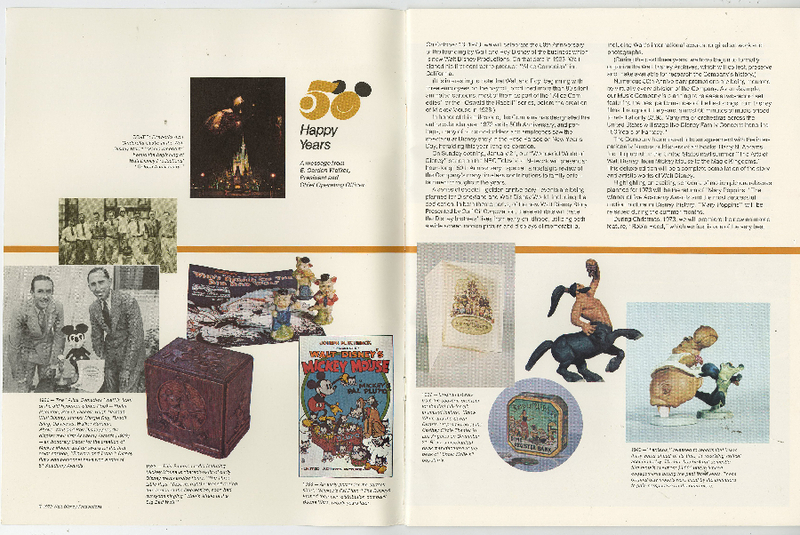 This is the Walt Disney Annual Report for shareholders and cast members from 1972. 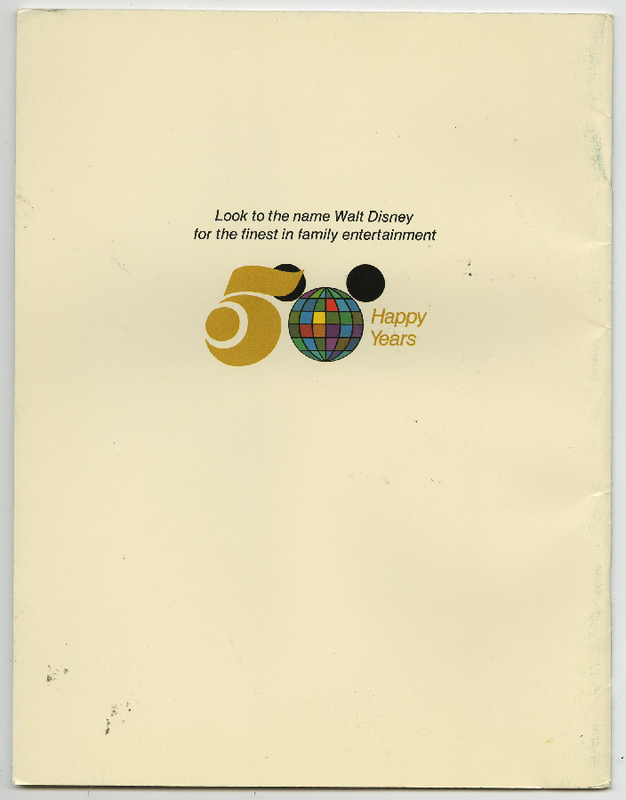 There are 40 pages full of information on the Walt Disney company, including financial information. 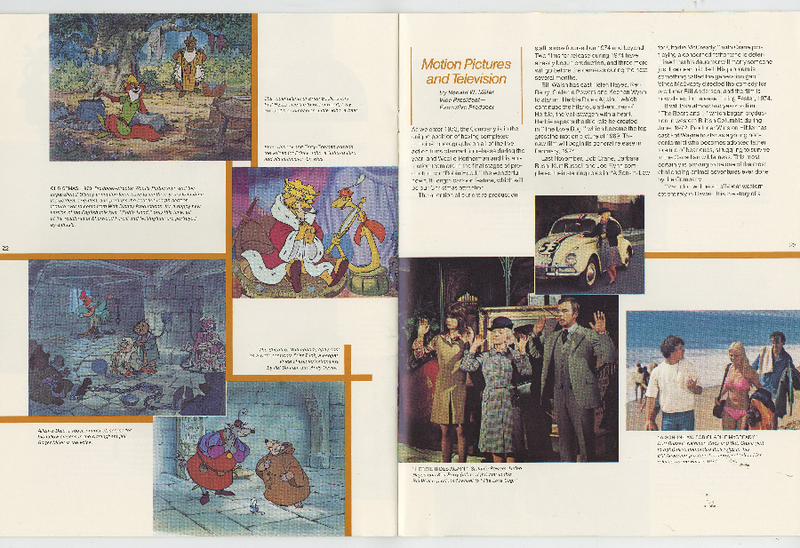 The issue measures 8.5" x 11" and is in good condition overall with some wear to the spine and edges.